Ah yes touched down in SF a couple hours ago. VVVV excited for our sold out show with Goldroom tonight! 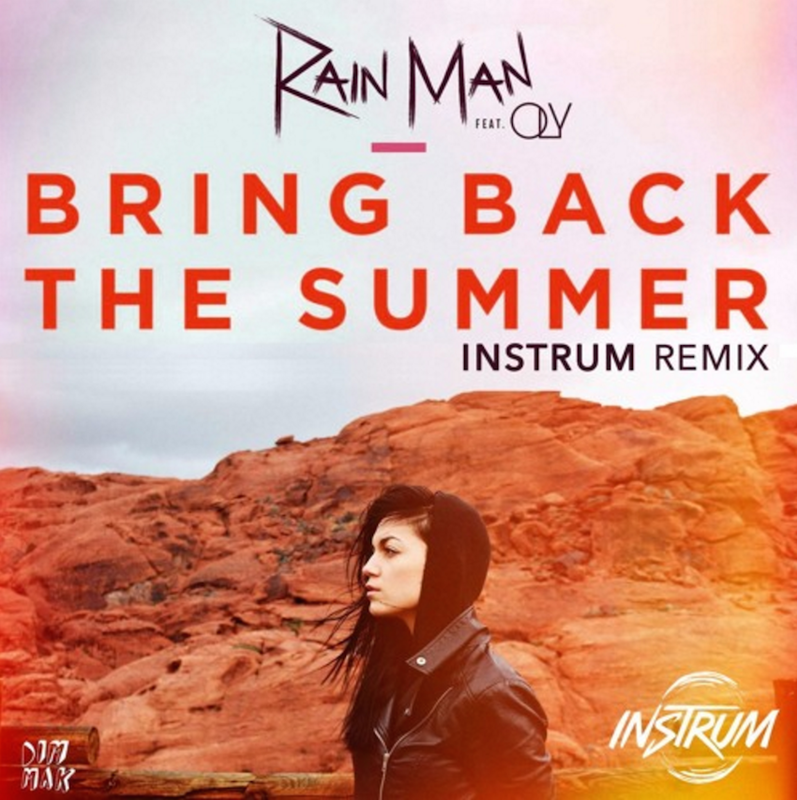 In the mean time I wanted to throw some more love to our homie Instrum who's ventured into future bass land with his new remix of Rain Man's "Bring Back the Summer featuring Oly. My favorite part of this track surprisingly starts 4 minutes in. Instrum does his best Chet Porter impression on the outro and it's killer. Whimsical with bells, horns and percussion that just puts a smile on my face. You can also vote for this track here to help Instrum get released on Dim Mak.